RWA Bristol Annual Open Exhibition. Have you heard of Joaquin Sorolla? 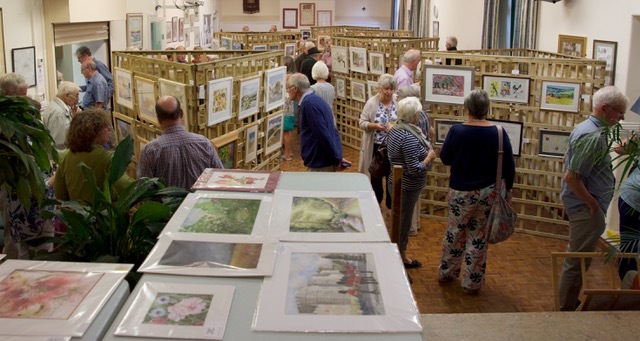 Local amateur artists group, based in Somerton, Somerset, UK.